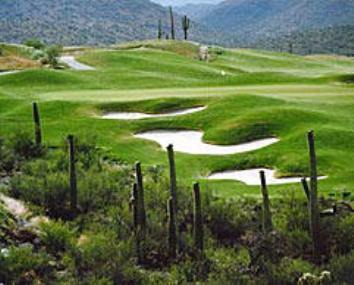 Silverbell Municipal Golf Course, is a Public, 18 hole golf course located in Tucson, Arizona. 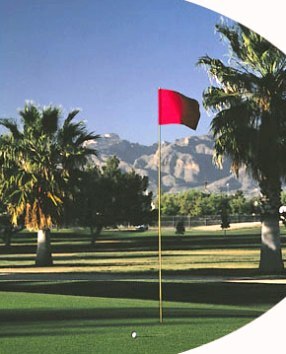 Silverbell Golf Course, owned by the City of Tucson opened for play in 1979. 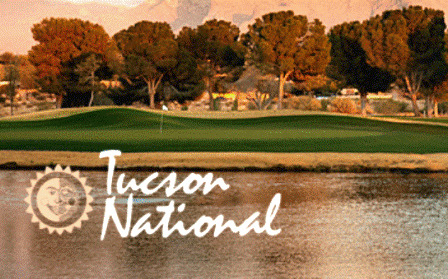 The course was designed by Jack Snyder. 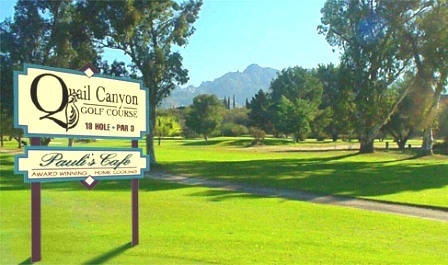 The course is situated along the west bank of the Santa Cruz River. 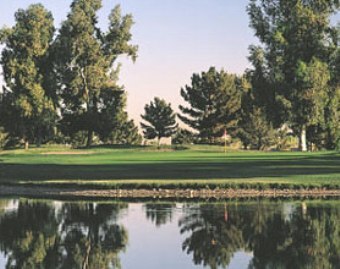 Silverbell features nine lakes and offers spacious,grassy fairways and ample size greens. The course terrain is, for the most part flat. 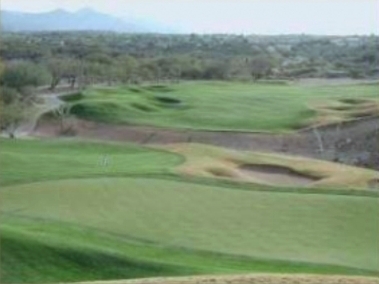 The course is a par 72 from the 6,824 yard blue tees and the 6,361 yard white tees. 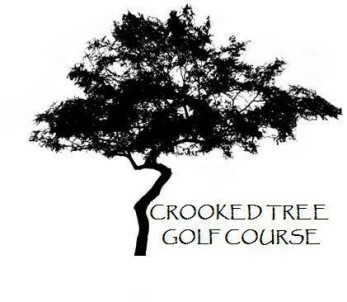 The course is a par 73 from the ladies red tees.